On Wednesday 11th November, we travelled up to London bright and early for a jam-packed day at #smlondon LIVE! 2015. 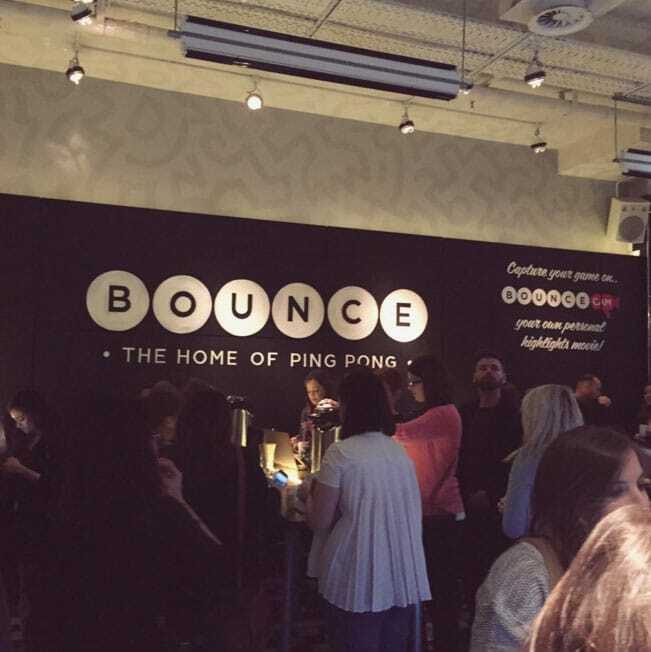 #smlondon was held at Bounce in Holborn, a super cool ping pong venue (which, given our Giants’ love of ping pong, we highly approved of!). 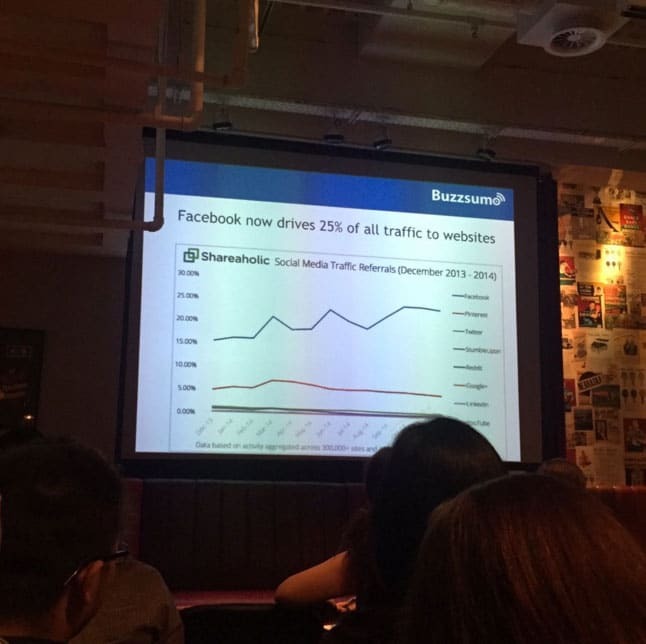 #smlondon had a host of reputable speakers from companies such as: Innocent Drinks, Adecco, Pizza Express, BBC, BP and O2. It was great hearing from inspiring individuals and brands in the industry, in particular how they target their key audiences, and how they approach campaigns differently. We were particularly intrigued by Helena Langdon from Innocent Drinks, who revealed that it is only her and another person who handle the Innocent social media accounts which have a combined following of around 781,600 people! Innocent Drinks’ ‘commitment to nonsense’ was also very interesting and inspiring, with them advising to give your audience what they want and what they find interesting! Our main key takeaway from the event was (as cliche as it sounds): To be more creative and more reactive on social media!